(This is an evening class on Friday March 22nd). 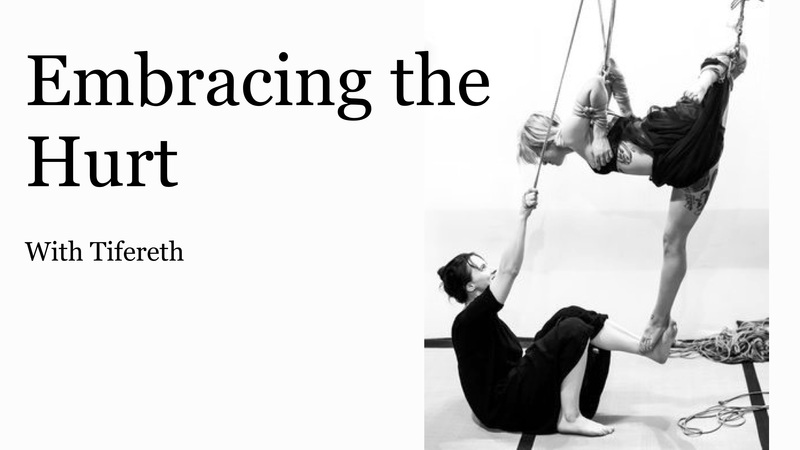 In this single day workshop we will cover every way of intensifying the sensations our partners experience in rope, as well as a few nifty tips, tricks, and tie-ins to amplify the intensity. 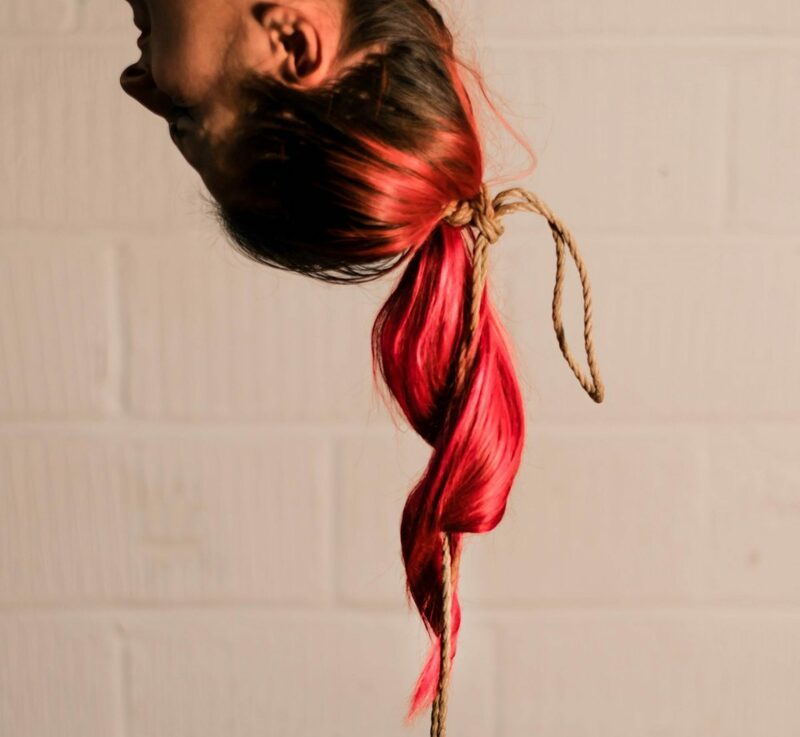 Bottoms can expect a chance to unpack their experience of pain and develop an essential vocabulary for communicating their experiences, and riggers will develop the skills and language to capitalise on their bottom’s new wealth of body sensation awareness. When does it take place? This is workshop takes place Friday March 22nd (7-10:30pm).